… not quite as liberating as it looks. Fast Start conversation: 60% of working mothers say their career produces more life stress than motherhood as motherhood takes a back seat to work responsibilities. Talent Management Magazine tells us more than half the moms not satisfied with their career and 60% would choose to be a stay-at-home mom. Why is it 70% of working moms have no flexible arrangement worked out with their boss? 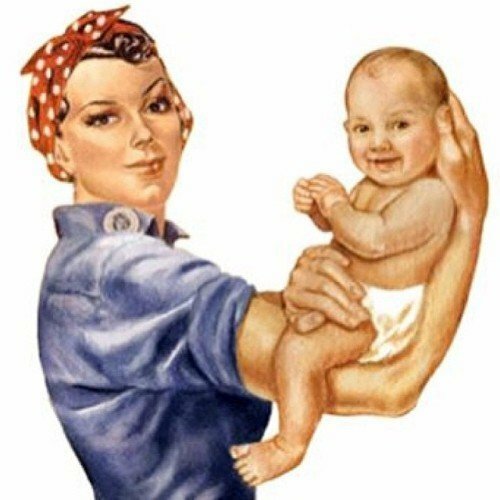 Why aren’t working moms feeling great about workplace policies intended to enable career and children? Is a balanced satisfaction possible or are policies tilting at windmills?